Benefits of hyperscale, for enterprises of any size. Avi Networks Application Delivery C ontroller (ADC), is a software-based next generation application delivery platform with integrated analytics, which provides secure, reliable and scalable network services for applications.The platform goes beyond load balancing to provide deep application analytics, predictive autoscaling, security, and self-service for app owners in any public or private cloud. A subscription- based pricing model allows customers to pay based on actual usage instead of large capital investments upfront. At the heart of Avi Vantage is a revolutionary architecture called Hyperscale Distributed Resources Architecture HYDRA. Based on SDN principles, HYDRA separates the data plane from the control plane an industry first for Application Delivery Controllers and Load Balancers. Application delivery services (load balancing, SSL termination) are performed by high performance Avi Service Engines. Multiple services can be applied to application tra c in a single e cient pass through a Service Engine. 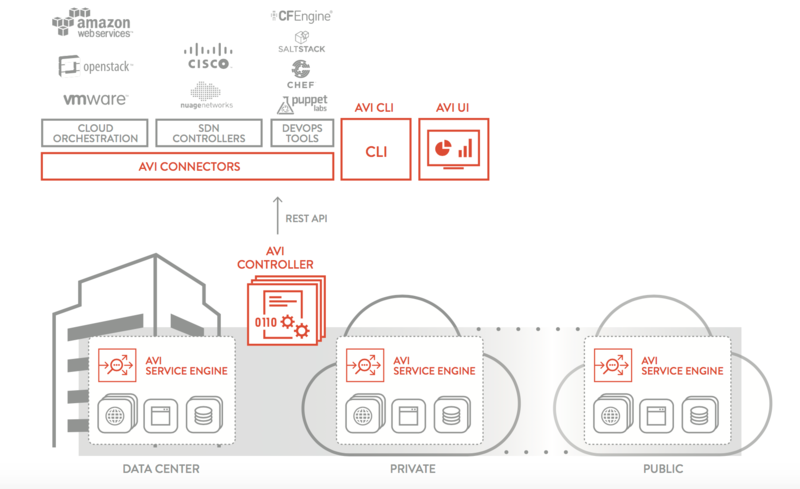 Avi Service Engines can be co-located with applications within and across cloud locations and grouped together for higher performance. They have integrated data collectors, which gather end-to-end timing information, metrics and logs for each user-to-application transaction. 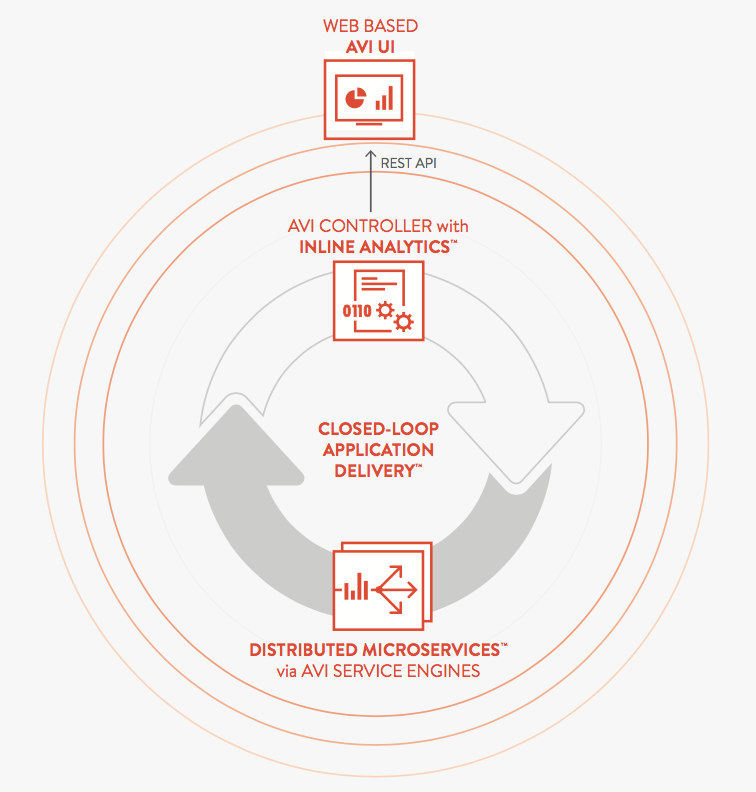 HYDRA Inline Analytics and Distributed Microservices are tightly interwoven resulting in the industry’s only closed loop application delivery solution. Distributed Microservices continuously, automatically adjusts the performance, placement and capacity of application delivery services based on the end-user and application insights derived by the Inline Analytics engine. Data gathered by the integrated data collectors is first streamlined by smart reduction functions applied at the source. Next, the reduced data streams of useful observations are passed to the Avi Controller, where further analytics are performed to enable real-time, highly granular insights into application health, end-user experience tracking, as well as anomaly detection. Avi Networks ADC helps customers align spend with usage. Customers can pick the overall capacity of the platform, from the Free tier to a Terabit-class platform supporting thousands of applications. Adding/removing capacity at run time with a single click helps operators respond to dynamic business needs in real time.